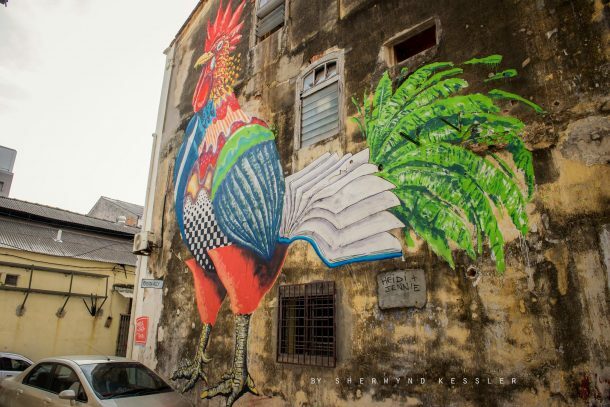 More than 80 Penang mural art in George Town, Penang and wall paintings represent characters and scenes that has been synonymous of this famous food haven island. 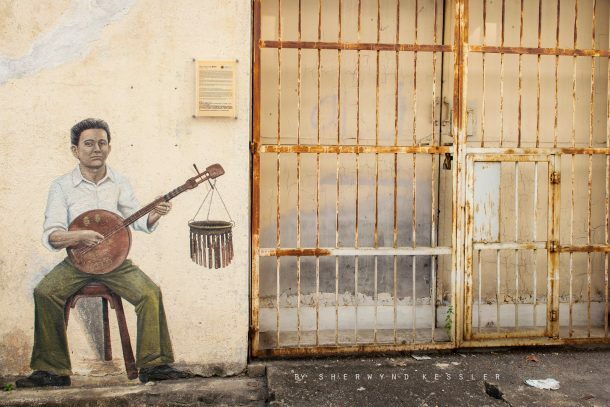 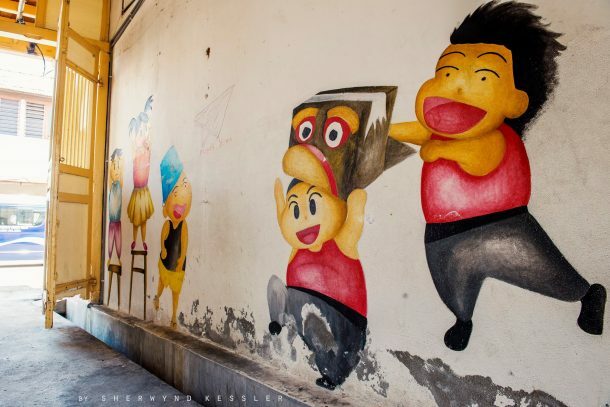 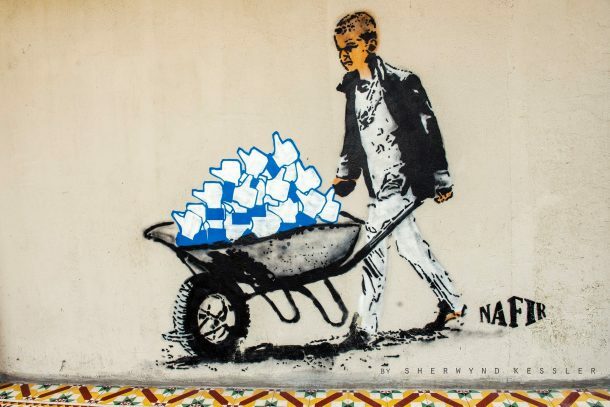 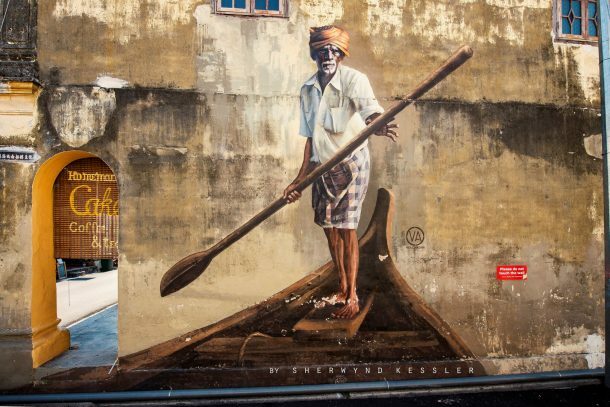 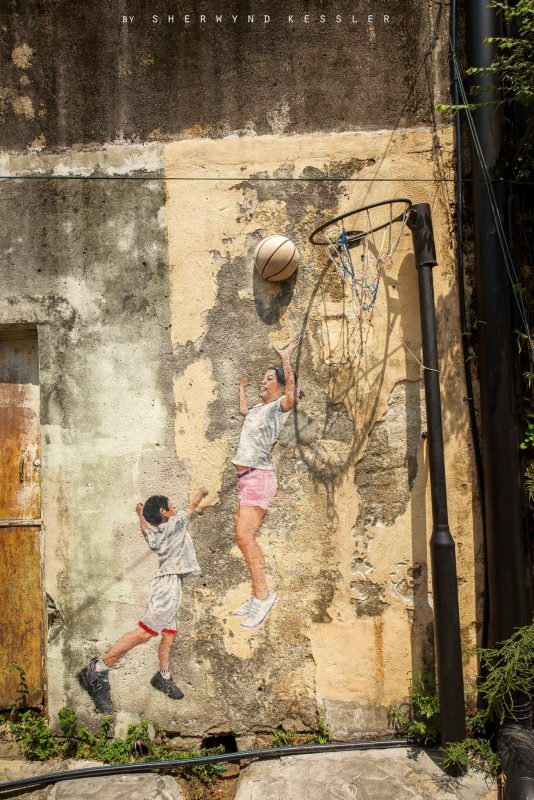 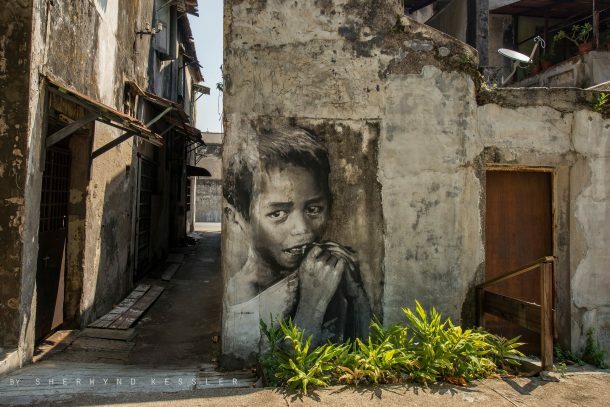 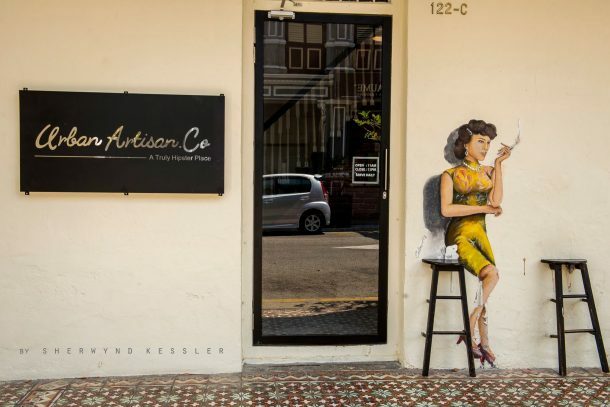 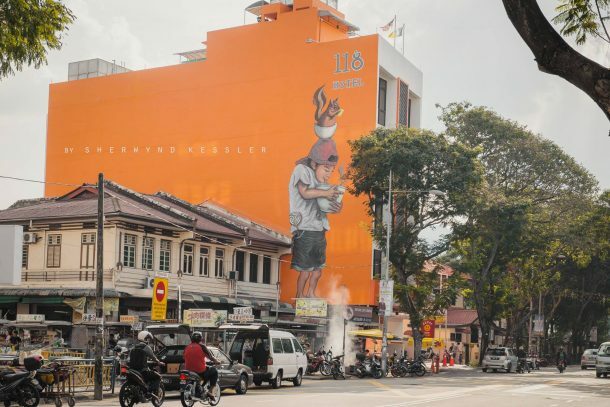 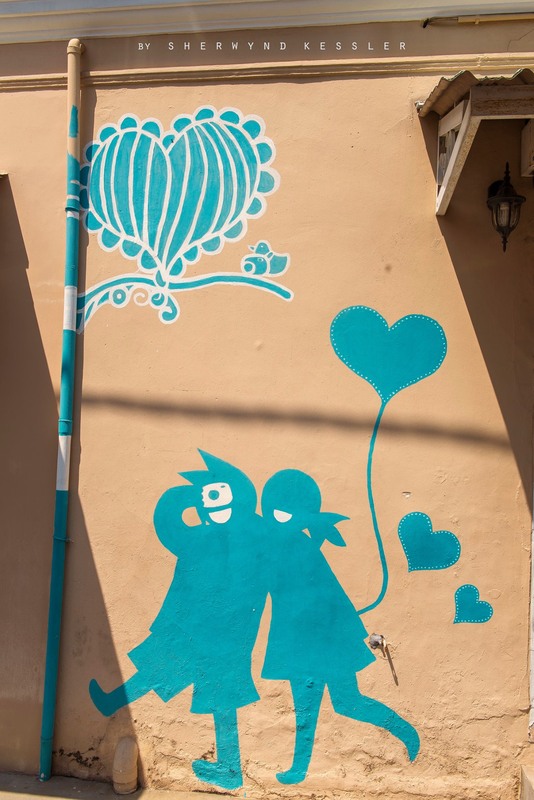 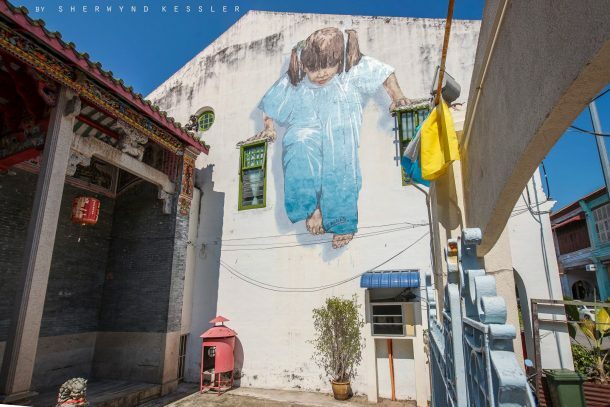 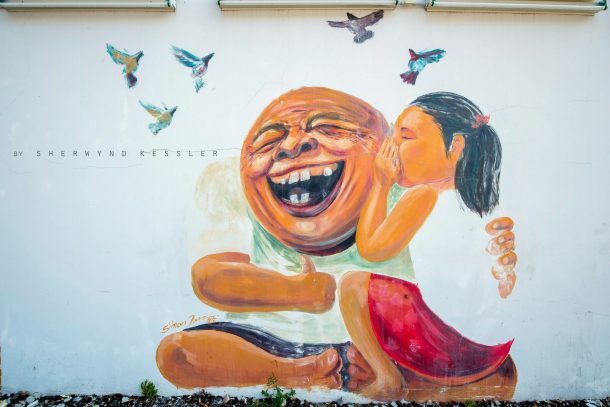 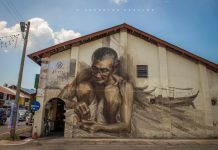 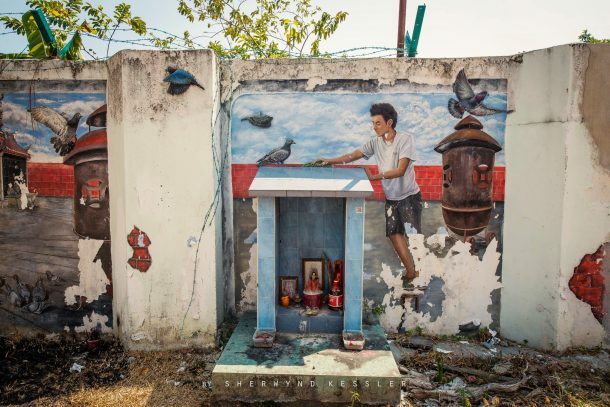 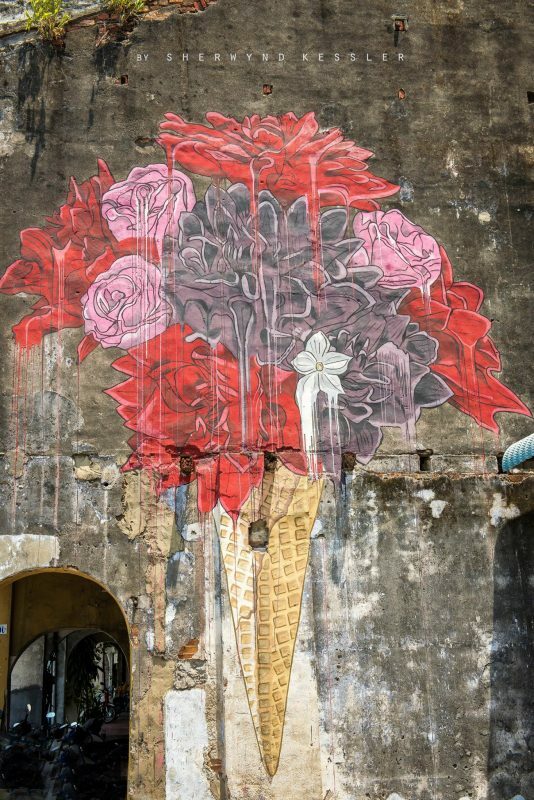 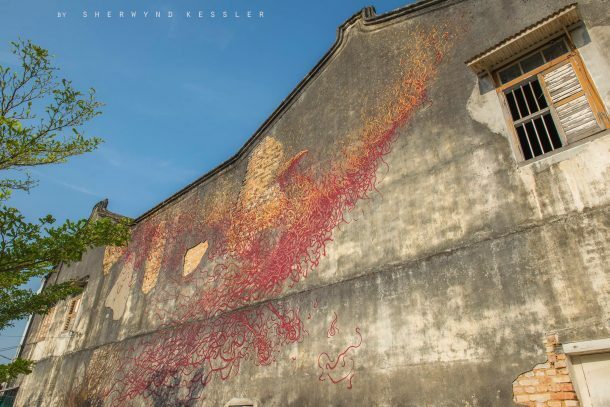 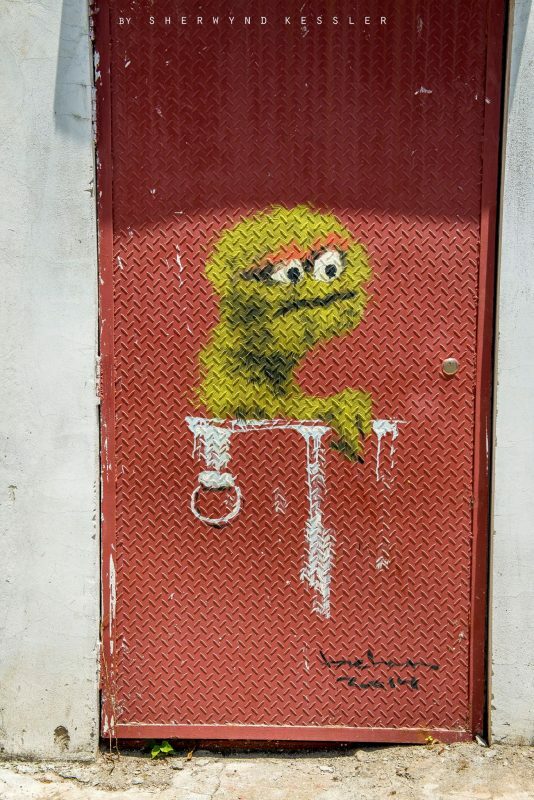 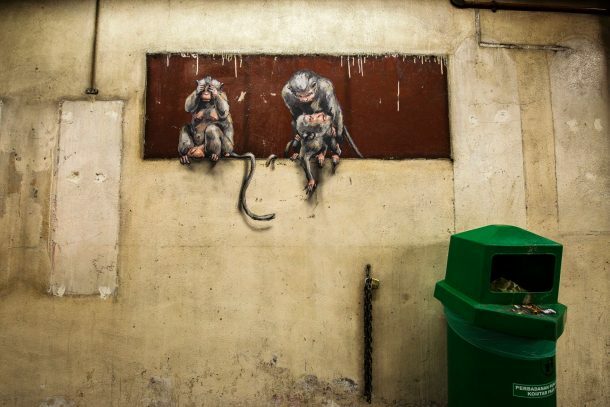 In conjuction with Penang’s Georgetown Festival, certain old walls within our dear capital has gained a new lease of life, thanks to the awesome efforts of Lithuanian artist, Ernest Zacharevic, Penang Street Art artist, Julia Volchkova and Ip Man Wing Chun Penang 檳城葉問詠春拳法學會. 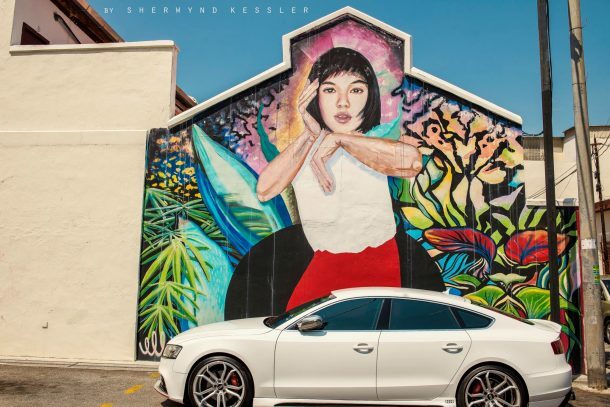 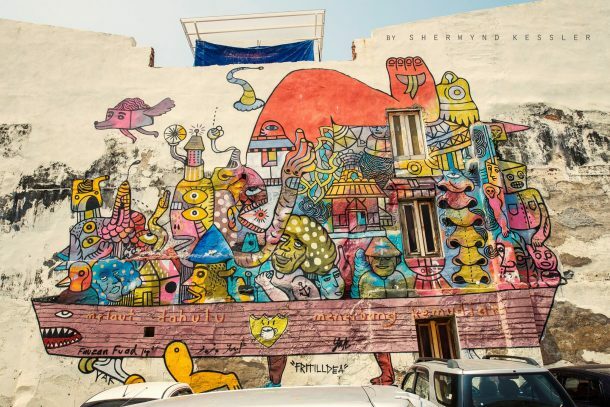 Can you spot all of the Penang Mural Art? 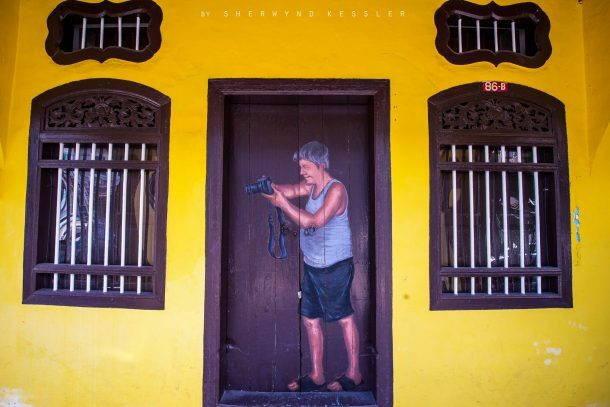 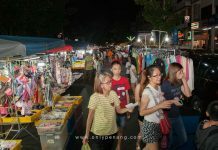 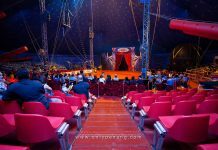 Special thanks to Penang Global Tourism, Sherwyndkessler Event Photography, Ernest Zacharevic, Julia Volchkova and Ip Man Wing Chun Penang 檳城葉問詠春拳法學會. 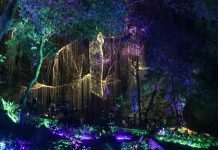 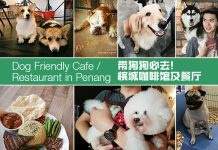 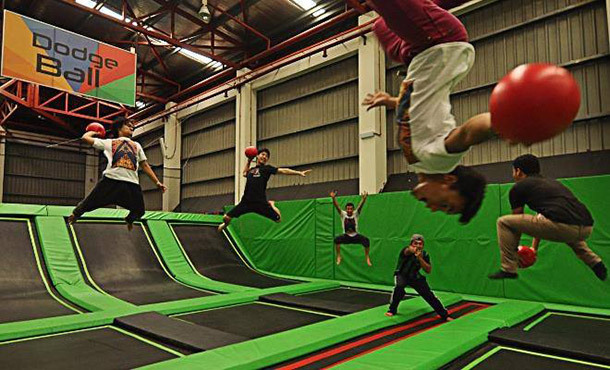 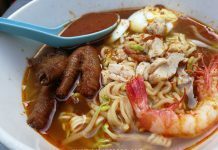 Next articleDream About Perfect Hideaway in Penang? 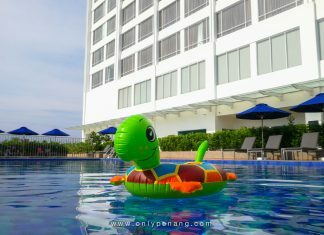 Discover These Recommended Hotels by Traveloka!